Russian Center of Science and Culture (la Représentation de Rossotrudnichestvo en Belgique) is located in the immediate vicinity of the center of Brussels. State-of-the-art technical facilities available at the building make it possible to convene culture and science events along with presentations related to Russian economy and technologies. 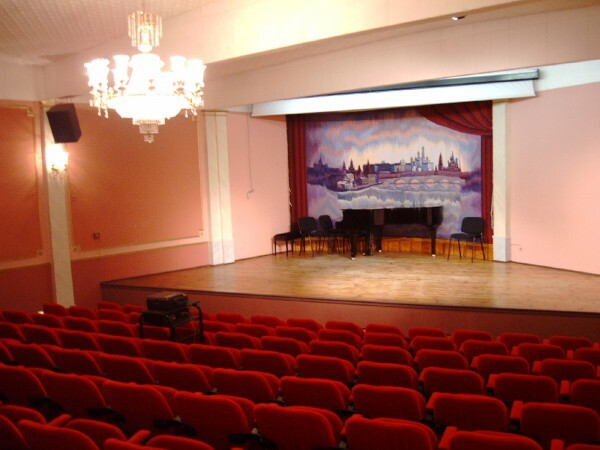 The Center has spacious exhibition halls and halls for receptions, performances, conferences as well as film shows for as many as 150 persons. The "Embassy of Musical Mastery" concerts have been taking place since 2013.